Now through March 22, enjoy 20% off all short sleeves through our merch store with code SPRING19. Head over to www.mobdaymusic.com to shop now or direct to https://shop.spreadshirt.com/mobdaymerchshop !!! 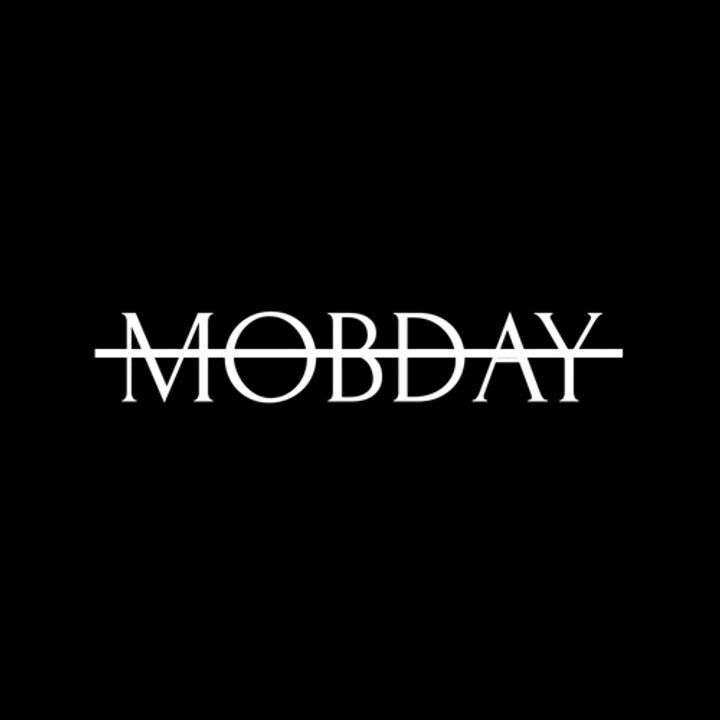 Mobday put on an awesome show! Can't wait for the next one!